Islay Whisky barrels + Belgian Dubbel + Liquorice Smoked Sloes. Smoke n Barrels Islay Whisky Edition. 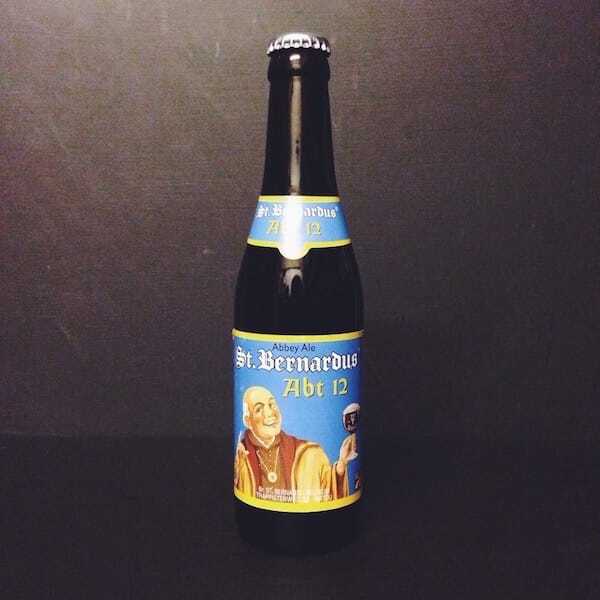 Back in 2016 we brewed our Smoke ‘n’ Barrels smoked beer series and for the series finale we released a Foudre aged Belgian Dubbel with liquorice smoked sloes. It was tasting so good at the time we knew it would age beautifully, so doing things the Wild Beer way, we put it through a secondary aging this time in Islay Whisky barrels. 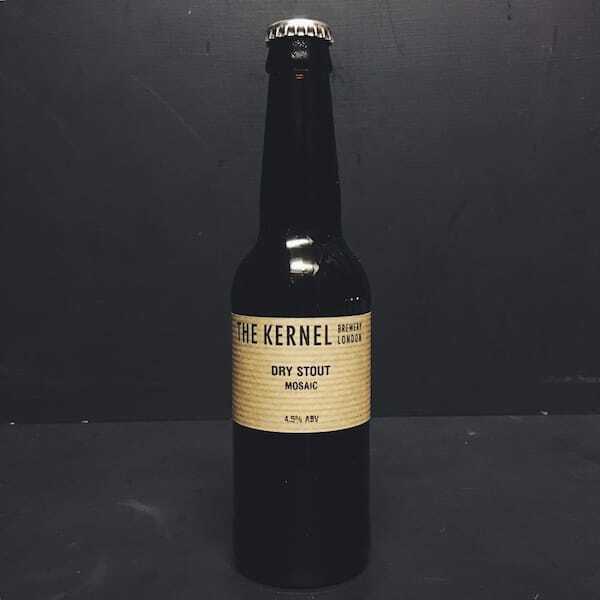 The singly malt barrels deliver succulent peaty notes developing into this beer after 14 months in barrel, these flavours homogenate together creating something truly exceptional. Smoke ‘n’ Barrels is all about incorporating local ingredients and also smoking malts with various varieties of wood. For a true taste of Somerset winter we smoked local sloes with liquorice root. 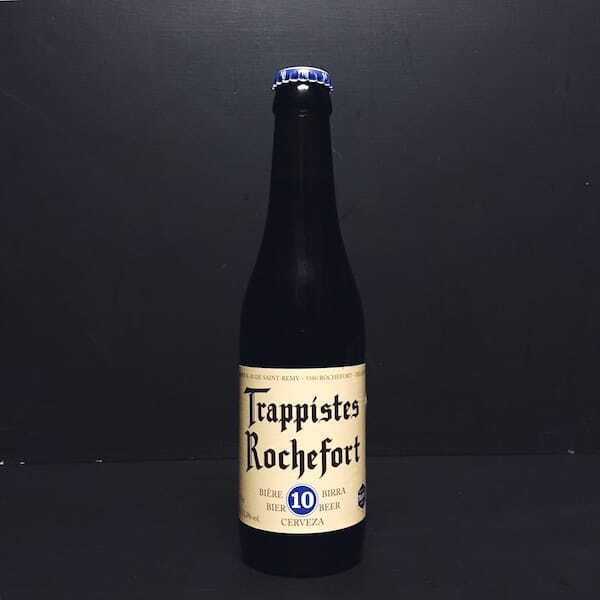 Intense and rich, the base Belgian Dubbel base is packed with date, fig and dried fruit character. It was also finished by filling one of our new red wine foudres straight from California. The vinous wood character increases the decadent delight even further. Smoke n Barrels Islay Whisky Edition. Vegan friendly. 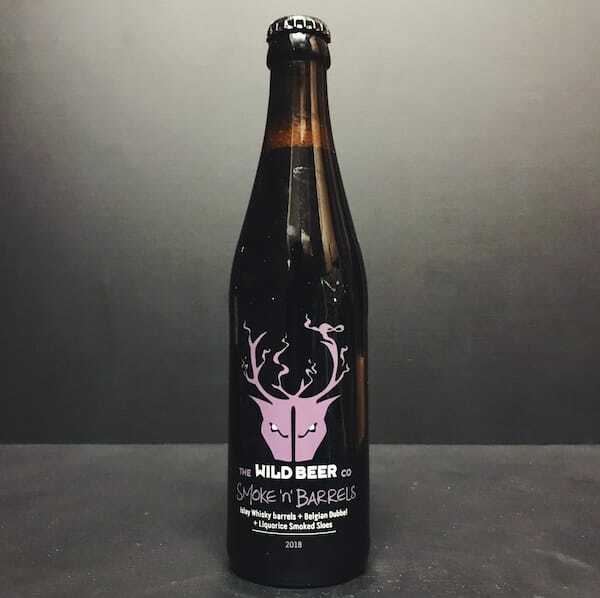 For more beers by Wild Beer Co available from us click here. 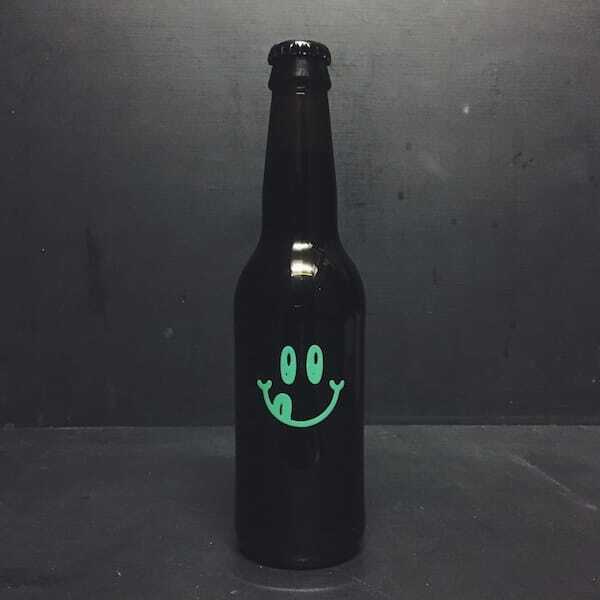 For more info on Wild Beer Co click here.